It might be difficult to see past a pipe burst or flood. So many questions could run through your head such as, what’s going to happen? Are all my things ruined? What should I do now? After you’ve collected yourself, one valuable question comes to mind: Will my insurance cover the water restoration and damages? 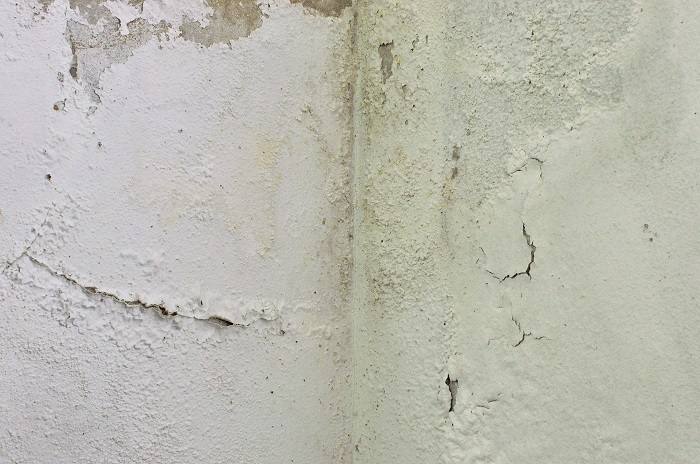 No doubt, water damage is one of the most stressful cases a homeowner can go through. The following are steps to address the issue. You might think, water is water. But there’s a fine difference between flood and a burst pipe which homeowner’s insurance will not cover. If you live in an area that experiences frequent flooding, you should have a separate policy through the National Flood Insurance Policy. Upon making a claim, you should report whether it’s a flood damage or water damage so they can change the claim. It’s best to go over your insurance policy to see whether you’re covered by a comprehensive plan. For instance, many policies will cover an overflowing washing machine, damage from a storm, or sudden damages. At the same time, some damages could occur due to negligence which may be excluded in your policy. So, the moment you see a potential issue, it’s best to address them to your insurance policy. As stated above, your insurance might not cover the damage if you waited too long. The moment you see a problem, address it. Secondary problems like mold buildup can happen which presses more risks to your wallet and your health. Mold spores can be found everywhere, but they need a moisture to sustain growth. You’ll find them developing on dry wall and wet carpet so makes sure nothing in the home can host them. You have a 24-48 hour window until mold begins to develop so let professional water damage specialists assist you with it. We can’t extend this enough; let your insurance company know as soon as possible. The moment you discover a water damage, grab your phone and give them a call. Your agent can begin the process and address the issue. They can also provide you the steps you need to move forward like turning off the main water. After that, your insurance company will direct you to a damage restoration company. There are three categories for water which determines how polluted it is. Category 1: This is water from a clean source like from the dishwater or faucet. This water should not cause any types of illnesses. Category 2: This water may have bacteria and can cause illnesses. Category 3: This is highly contaminated. If ingested, this can cause severe illness or death. This can be from storm waters, backed up toilet, or sewage backup. Keep in mind that even if it’s a Category 1, you can still get sick so stay away from it.